Have not used your card in the past 24 months? As part of the terms & conditions, inactive cards are deactivated after 2 years. If you wish to look into the status of your card please contact us at info@golfbc.com. An associate will be happy to look into your account. Protect your card! 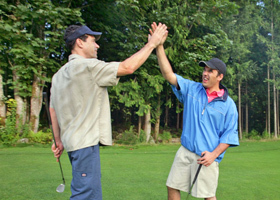 Be sure to register your card online, or email your name, address and card # to info@golfbc.com.